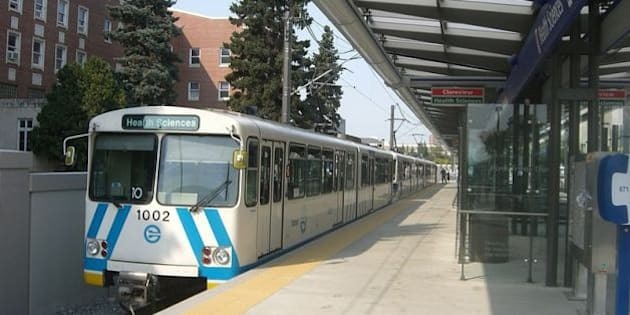 EDMONTON - A 40-year-old man faces firearms-related charges after he allegedly took a rifle onto an Edmonton transit train during the rush-hour commute. Edmonton police say they got a call from a passenger on the train Thursday afternoon saying a male was carrying the weapon in plain view. Police contacted transit officials and made arrangements to intercept the train at a downtown station, though by then the man had left the train. A suspect was arrested a short time later in a nearby alley. Police says the .22-calibre rifle was not loaded and had the bolt removed.